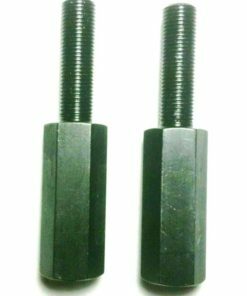 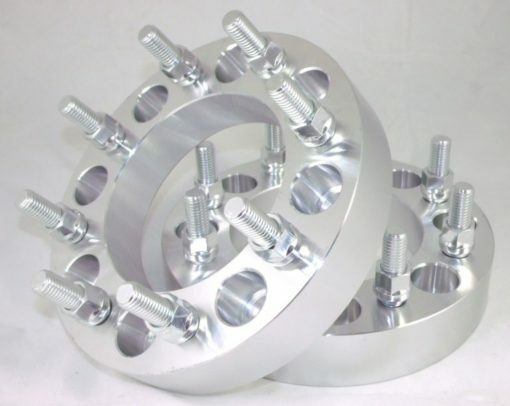 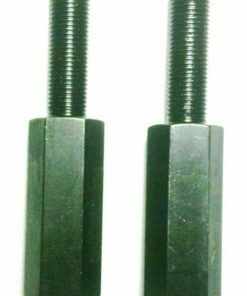 Set of 2 – 2” wide wheel spacers/adapters. 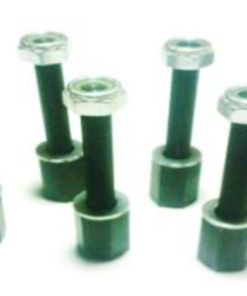 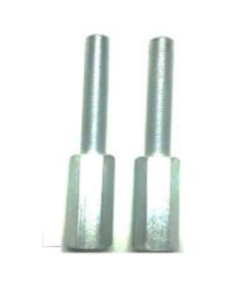 These spacers are made of aluminum and CNC machined. 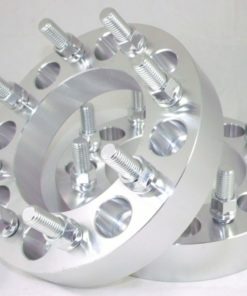 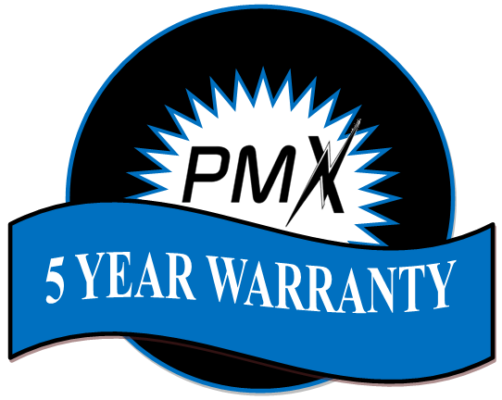 Please check your trucks wheel bolt pattern before ordering.